The Founder of Brand-Building.com, a brand advisory, Ambi is also the former CEO of FCB Ulka Advertising, one of India’s top ad agencies. He has worked with companies like Rediffsion DY&R, Boots Company and UDI Yellow Pages. During his 35+ year marketing and advertising career, he worked on brands such as Tata, LIC, Tropicana, Digene, Brufen, Santoor, Sundrop, TCS, ICICI Bank, Wipro, Tata Indica, Zee TV, Abbott, J&J among others. 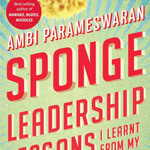 Ambi has authored articles for premier business publications and has been a speaker at international forums including the Kellogg India Conference at Northwestern University. He has also been a guest faculty at several business schools including SPJIMR, ISB and IIMC. He has written eight books on branding, advertising and consumer behavior. 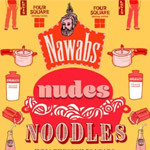 His latest book, “Nawabs Nudes Noodles – India Through 50 Years of Advertising”, was launched in June 2016 to critical acclaim. Ambi has served as the President of Advertising Club Bombay and Advertising Agencies Association of India, in the past. 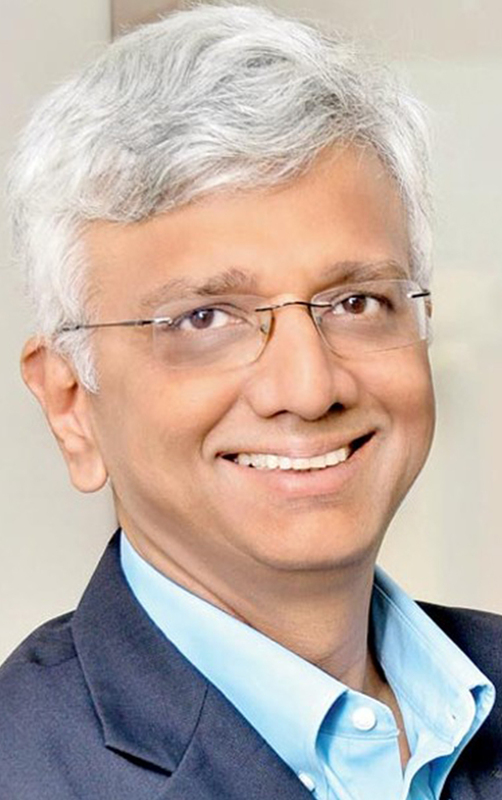 He joined the Board of Governors of IIMC in 2007 and received the Distinguished Alumnus Award from IIT Madras in 2009 Ambi is currently an Adjunct Professor of Marketing at SPJIMR. He is also an independent director on several boards and a brand advisor/coach to a few large and small companies.